Thank you for the wonderfull first year! It´s been one year since we started here in Lisbon. It was a touching, motivating and productive first year. 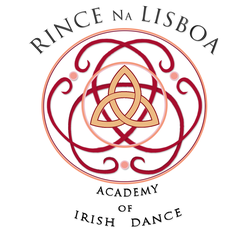 We had our first shows, our first competition, our first workshops organised with dancers from Ireland... .
We wish you all a happy christmas and a happy new year! Thanks to everybody for the wonderfull support this year and your trust in our work!